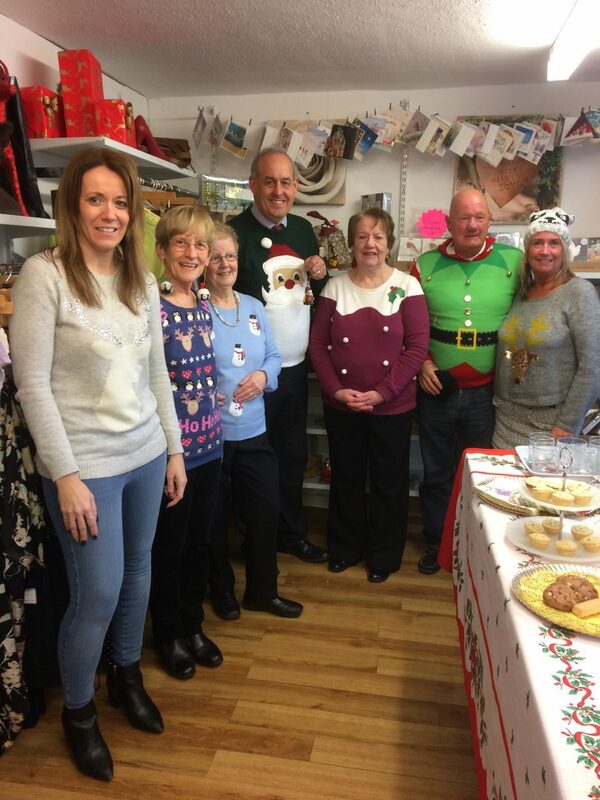 This week I visited Save the Children charity shop in Mold to support the National Christmas jumper fundraiser. Launched by Save the Children in 2012, the Christmas Jumper Day has raised millions of pounds for children across the UK and worldwide. Once again, the charity hopes to raise millions. This is part of the international work that Save the Children does, promoting children’s rights, providing relief and helping to support children in developing countries worldwide through multiple campaigns. Last year, the charity helped over 13 million children globally – helping bring 1.6 million children out of poverty and reaching 10.6 million through health and nutrition programmes. Save the Children has also responded to the crises in Yemen, Rohingya and Syria where millions of children are at risk of famine, displacement or attacks. The work of Save the Children, both in the UK and globally, has been vital in improving the lives of millions of children over the last few years. The Christmas jumper campaign has been a key part of this and I am happy to support it. I hope as many people as possible will take part, and also visit local charity shops such as Save the Children Mold. 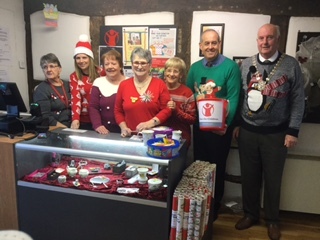 Hannah Blythyn – AM for Delyn – and I visited Save The Children charity shop in Mold to support the national Christmas jumper fundraiser.